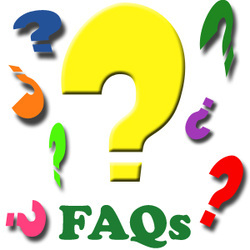 FAQs - Welcome to Mrs. Page's Class! Yes! Your child may bring a healthy snack to school. However, only water will be allowed in the classroom. Spills are frequent and sugary drinks create stains and attract unwelcome insects. The best ways you can help your child develop their skills at home is to engage them in conversation and ask them questions. With the Common Core Curriculum, students are expected to think deeply and explain their reasoning. Encourage your child to do this at home as well. Click the links below for specific ways to help your child with math and reading, as well as a Common Core overview.